Exclusivity and serenity. 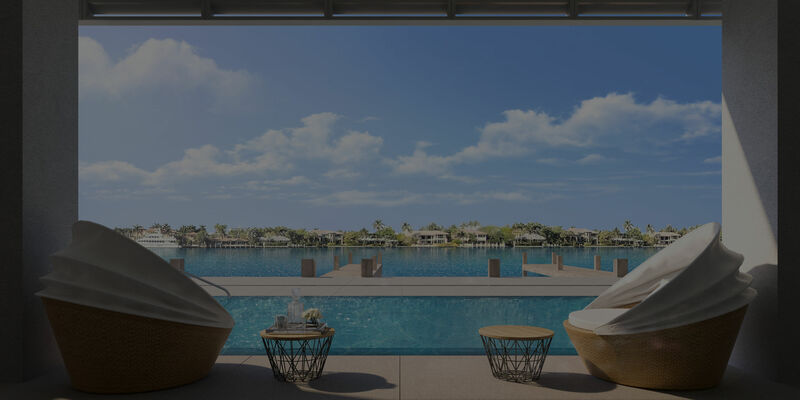 Breathtaking views of the Intracoastal Waterway and just a short walk away from the white sandy beach.Adagio combines exclusive waterfront living with coastal modern design. 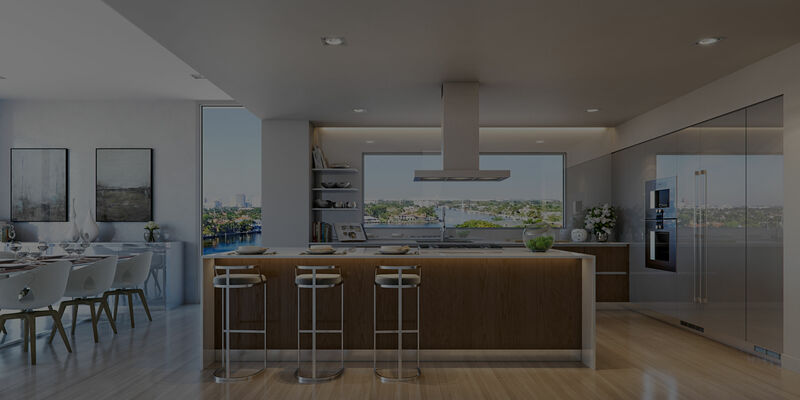 31 residences deliver an elegant boutique lifestyle at Fort Lauderdale’s North Beach Village. North Beach Village’s privileged location combines the luxury ocean life with fine dining, upscale shopping and premier golfing. Idiosyncratically mod architecture and exquisite examples of 1950s charm stand next to new modern luxury low-rise condominiums and five star hotels, in an exclusive 18-block village that Conde Nast Traveller describes as “ultra low key and easy”. A unique location adorned with “...plenty of eye candy: sprawling villas with sleek yachts docked out front... FortLauderdale’s chicest street, with outdoor cafés and boutiques”.Trendy Las Olas Boulevard features one-of-a-kind shops, galleries, gourmet restaurants, and exclusive nightclubs with a quaintMediterranean flavor. The Galleria at FortLauderdale is the place to find high-end fashion and premier shopping selections. 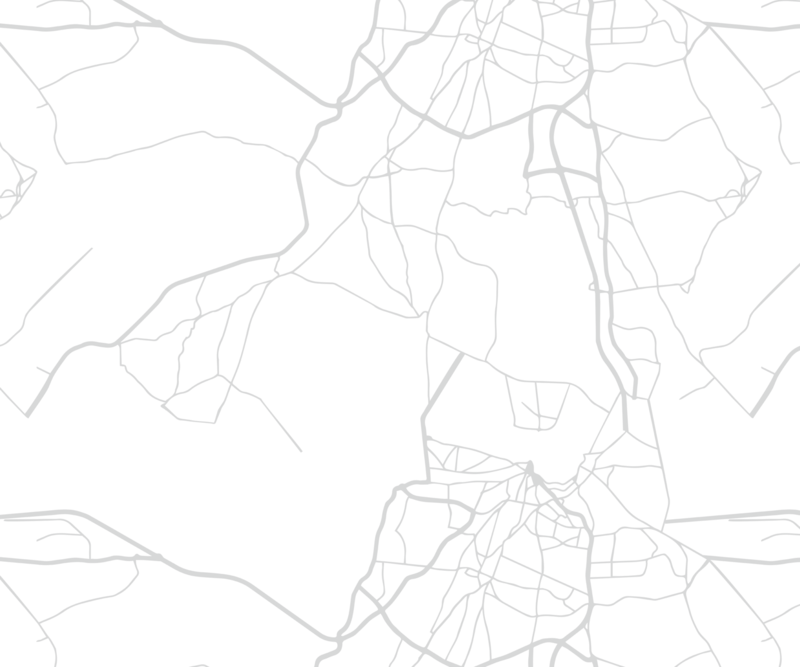 Residences have no apparent walls. Floor to ceiling windows create spectacular views. Life at Adagio is centered around deep terraces with summer kitchens, spacious floor plans and splendid well designed spaces.Interior design by Steven G. embodies luxury and transforms personal visions into perfect spaces.A balanced combination of clean, modern materials invite the light to flow through Adagio. 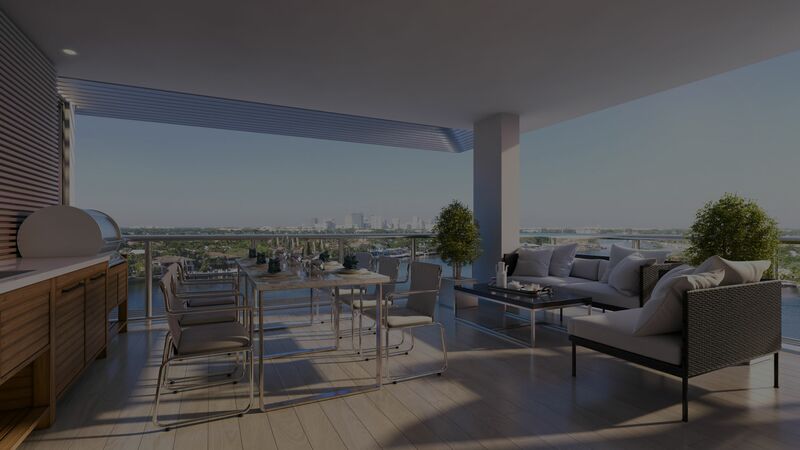 In turn creating sophisticated open spaces that frame the surrounding intracoastal and clear blue skies to turn them into breathtaking panoramas.